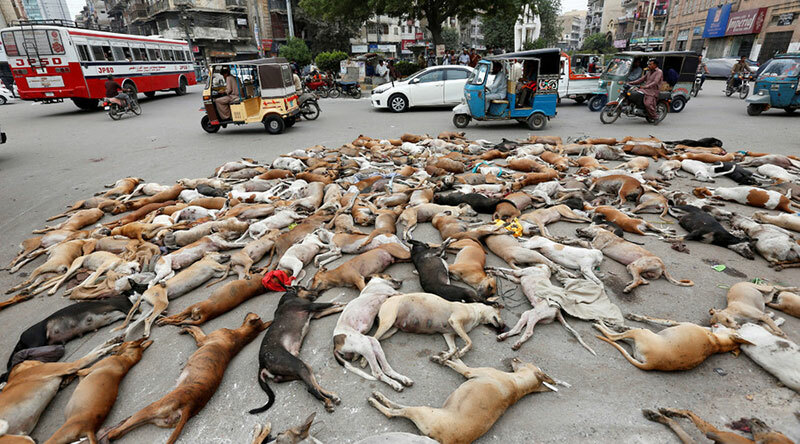 Karachi, Aug 5: Officials have poisoned hundreds of dogs in the southern Pakistani city of Karachi in the latest effort to curb a population of strays that attack thousands of people each year in the teeming mega-city of some 20 million. Bodies of dead dogs littered areas of the city where municipal workers gathered them for disposal. 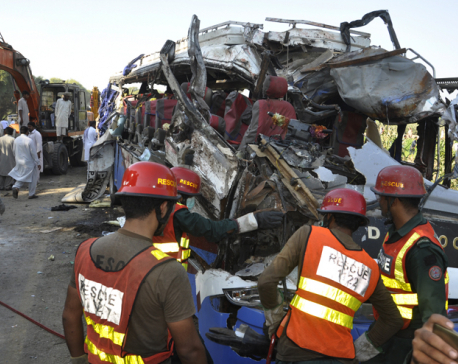 "At least 700 dogs have been killed only in two areas of Karachi's south in the last couple of days," said Sattar Javed, a spokesman for the municipal authority. 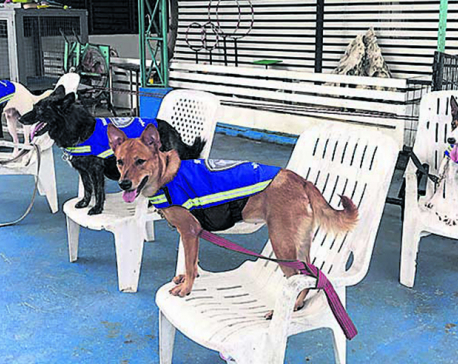 Officials estimated the citywide operation that started this week had culled thousands of strays but did not have a full accounting for all six city districts. 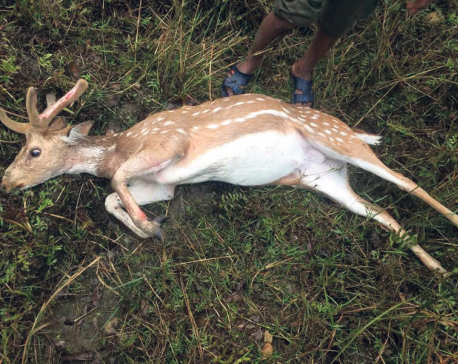 The periodic culling of dogs using poison tablets hidden in chicken meat has drawn criticism from animal rights activists in Pakistan, but another city official, Mohammad Zahid, said it was necessary because packs of strays posed a threat to residents. Last year, Karachi's Jinnah Hospital treated 6500 people bitten by dogs and this year so far it has seen 3700 cases, said Dr. Seemin Jamali, head of the emergency room.